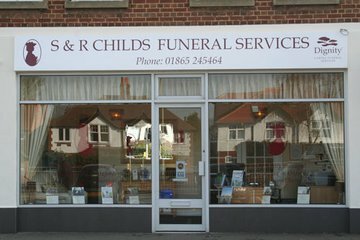 Lucy provided an excellent service and helped immensely with planning a funeral that felt personal and meaningful. From us initially phoning her and explaining we had no idea what we wanted or what we needed to think about, she made the process seem much less daunting as she broke it down step by step. With each stage she explained what the options were, and we never got the impression she was trying to sell us extras that we didn't want- she was honestly listening to what we felt was the right thing. She was friendly and approachable throughout the process. Incredibly good old-fashioned & honest service. Nothing was to much trouble, & everything was 'up front' & honest with no needless or hidden 'extras'....prices are VERY fair & reasonable. Highly recommended company. 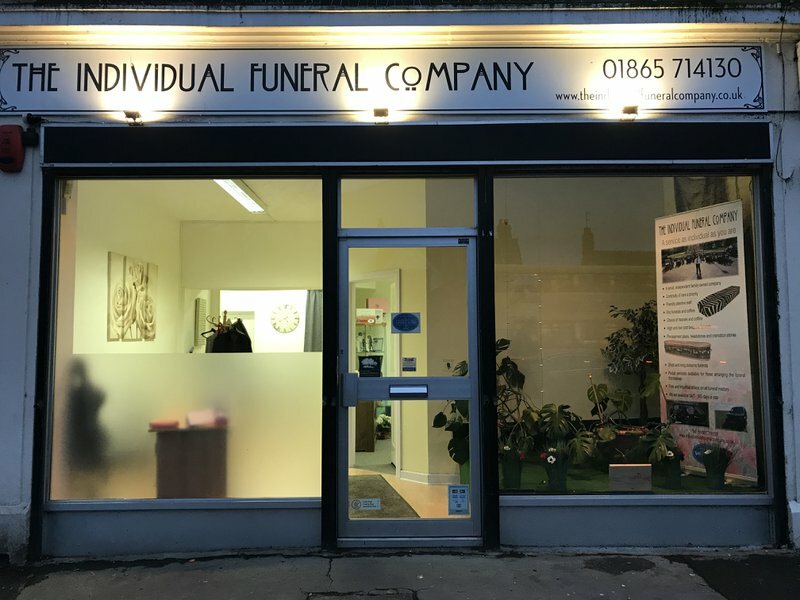 Lucy and her team are very professional and friendly, they make sure you have all the information you need to help plain the funeral, they are very good at making sure the funeral is bespoke to your love one that has passed. My granddads funeral was not easy and very unusual, but Lucy was very supportive and dedicated to making sure the funeral went to plan. Thank you so much lucy and her team. Thank you to the team ar The Individual Funeral Company. You helped us give our father the send off we wanted. Lucy was very friendly, personable and efficient. I found Lucy Coulbert through The Good Funeral Guide. 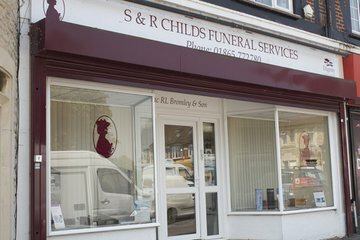 Hers is the only funeral business they list in the whole of Oxfordshire. When Ann died I rang in some trepidation because I had not spoken to, let alone visited Lucy in advance, but I needn't have worried. From that first contact, with Lucy herself as it nearly always is, I felt we were in safe hands. This was confirmed when shortly afterwards Lucy and her mother arrived to take charge of Ann's body. She gave us all the time we needed to tell her about Ann and about us and what we wanted. In the coming days and weeks all our contacts were professional but compassionate. Lucy led us through all the decisions we had to make, all the administration, all the financial options. She knew when to give us time and when to set a deadline. All this preparation meant that when the day of the funeral came everything turned out as we had planned. That is not luck, it is through teamwork between family, friends and an experienced, dedicated funeral director which Lucy is. There were so many little touches and suggestions which enhanced our satisfaction. I have deliberately left it over a week before writing this review in case a bit of distance might make me see things differently, but I and all those who helped me plan the funeral feel that we hit the jackpot that evening when I dialled Lucy's number. 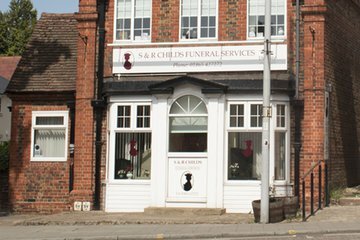 You only get one go at arranging a loved one's funeral so it's best to get a personal recommendation rather than go on adverts or big names. I would recommend Lucy Coulbert to anyone. Please ask The Individual Funeral Company to join Funeral Zone in order to get a free obituary.